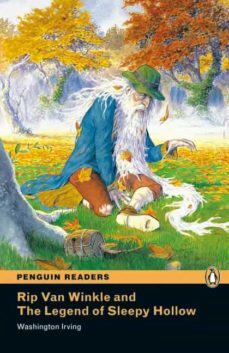 Classic / American English (Available February 2008) Rip Van Winkle walks into the mountains one day and meets some strange old men. He comes home twenty years later. One dark night, Ichabod Crane is riding home and sees a man on a black horse behind him. The man has no head. Are there ghosts in these stories? What do you think?